At our house, we barbecue all year long since the weather is somewhat moderate here in NC. But when summer rolls around, we really give the grill a workout. These Summer BBQ Recipes are some of my favorites. 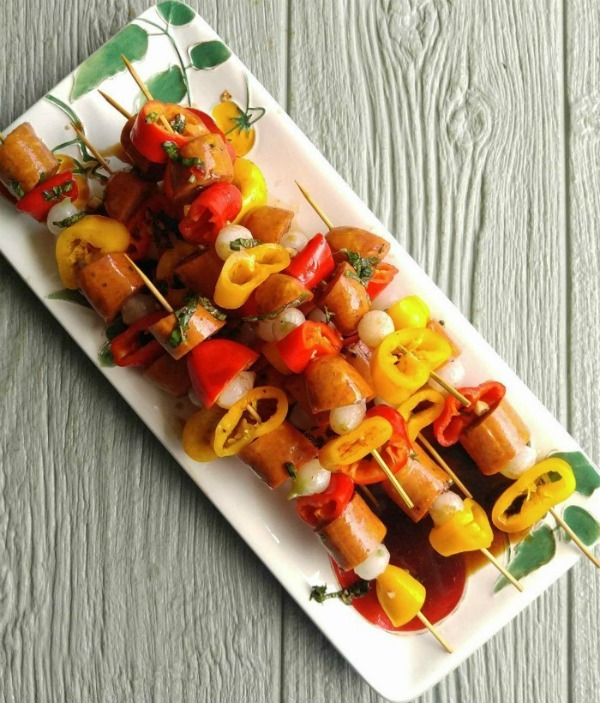 Many of these choices are 30 minute meals, and will be a hit at any summer time outdoor party. Fire up the grill for these Summer BBQ Recipes. i enjoy the break from cooking indoors and LOVE that using the grill means that my kitchen won’t heat up from using the oven. Do you feel this way, too? If you do, perhaps one of these great grilling recipes will be perfect for you. Want to make the perfect BBQ? Check out these 25 grilling tips. 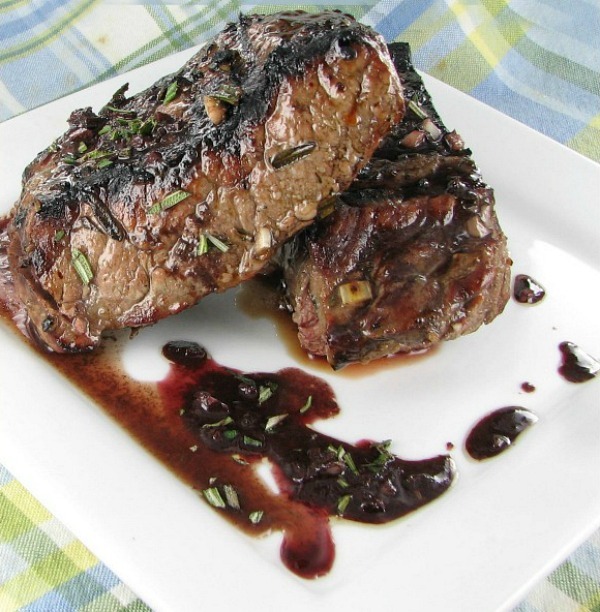 This rosemary balsamic grilled steak recipe combines fresh rosemary and balsamic vinegar into one great tasting barbecued steak recipe. 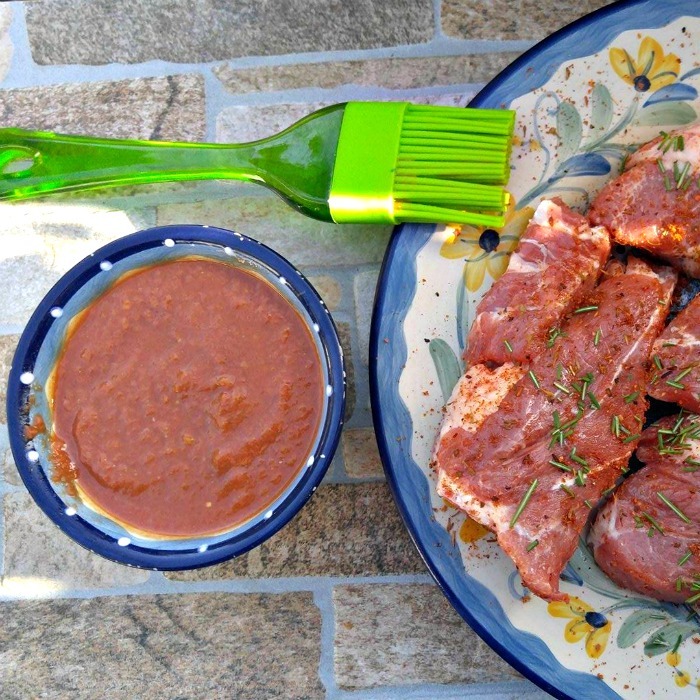 I make the marinade the day before and then the meal is ready in less than 15 minutes. It is juicy and tangy and super delicious. 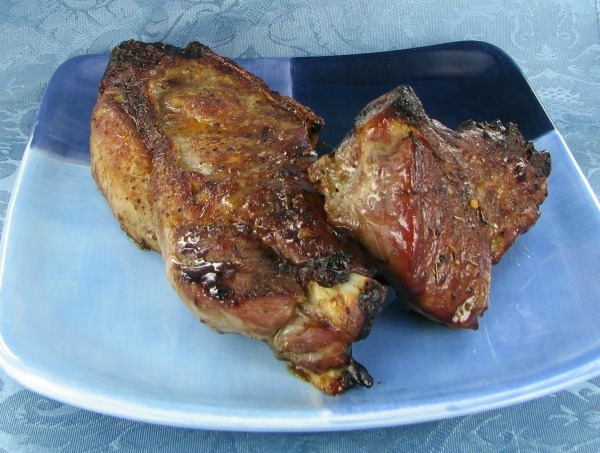 Ribs, chops and steaks can be grilled on their own with no seasonings but add a homemade spice rub and you will get REAL flavor. 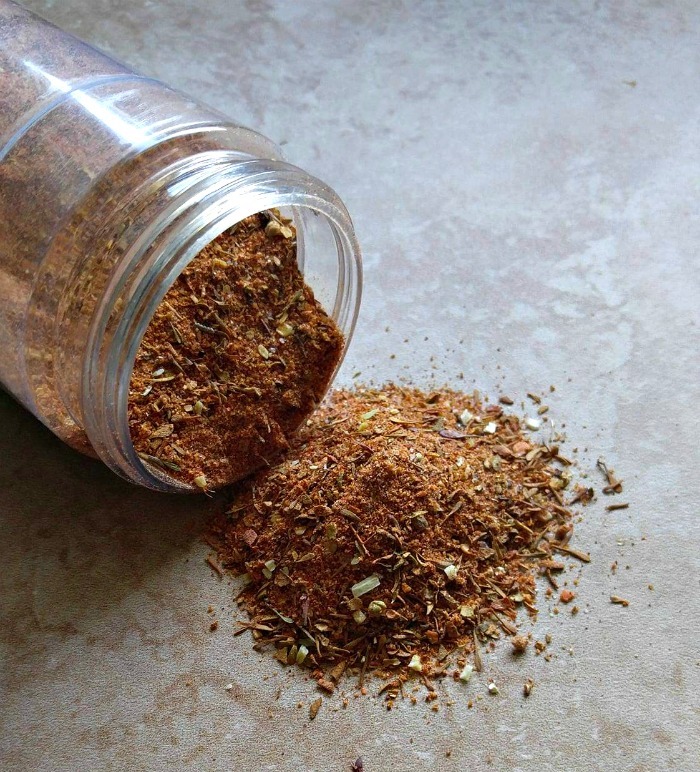 This quick and easy spice rub mix is made in just minutes, costs pennies and makes meat taste so darned good. Lemonade is not just for summer time drinking. It’s for summer time grilling too! 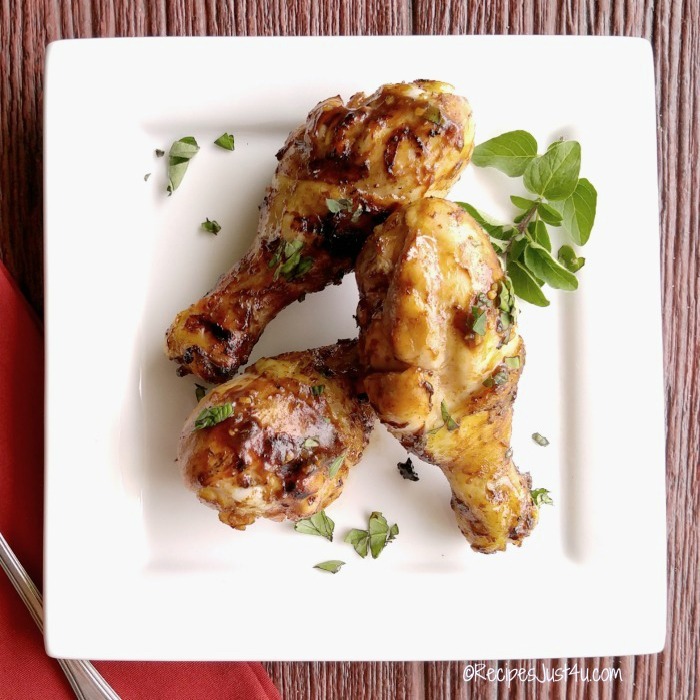 These lemonade grilled chicken legs use fresh lemonade with a KC Masterpiece sauce and dry rub to make a tangy and amazing barbecued chicken dish. Make your marinade early in the day and you’ve got a 30 minute meal with so much flavor. 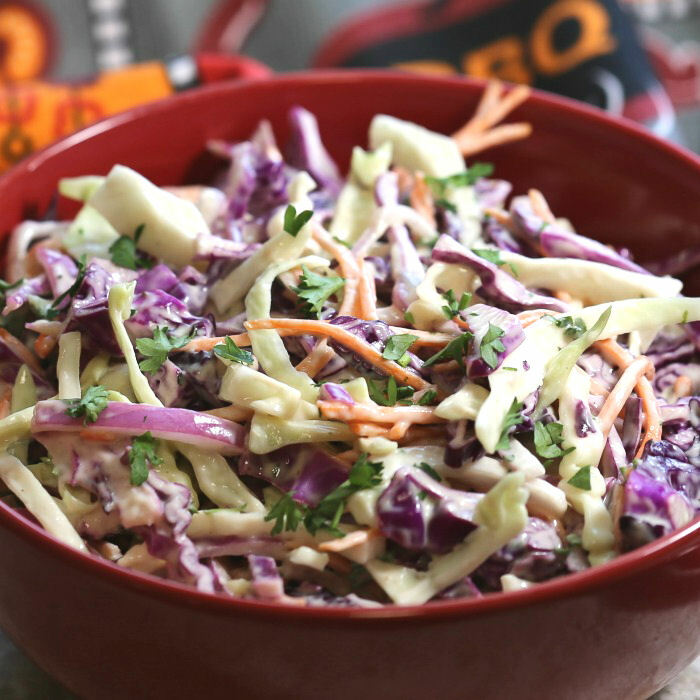 If you are looking for a great side dish to go along with your barbecue, you can’t beat this Southern Style Coleslaw. The dressing is just amazing! We love kebabs at our house. It is a way to get vegetables on the table and they are so easy to cook on the grill. This time, I used Andouille sausages with a cajun flavor and made my own home made marinade to add extra flavor and tang. 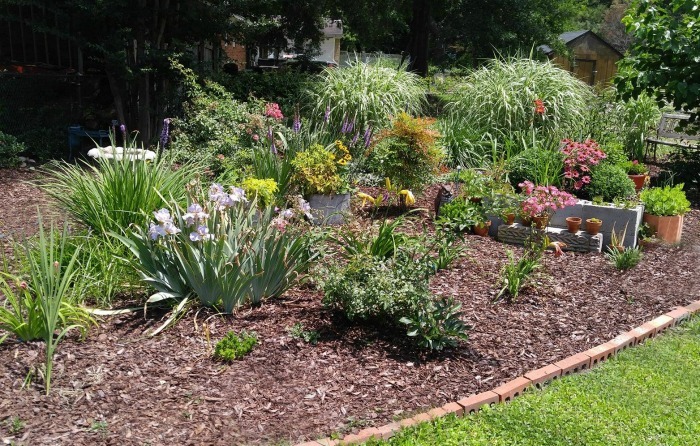 Fruits and herbs are so plentiful in the summer. It’s nice to use them in a home made salsa and then serve with pork. 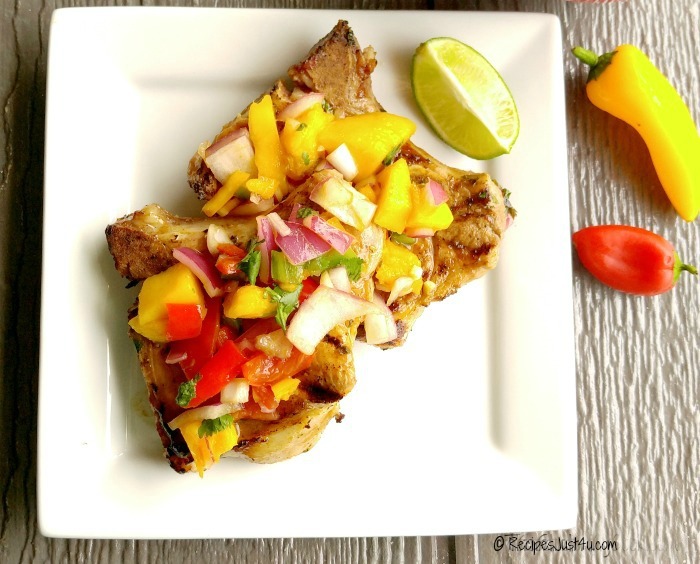 This grilled pork with mango salsa is ready in just 30 minutes but tastes like fine dining. It’s easy to get fall of the bone ribs every single time with my easy tips. Make some for your family today! Summer BBQ Recipes would not be complete without a recipe for a great sauce. This clean eating barbecue sauce has no added sugar, and is ready in just a few minutes. It’s tart and tangy and works great on all protein choices. It is Paleo and Whole30 approved, too. 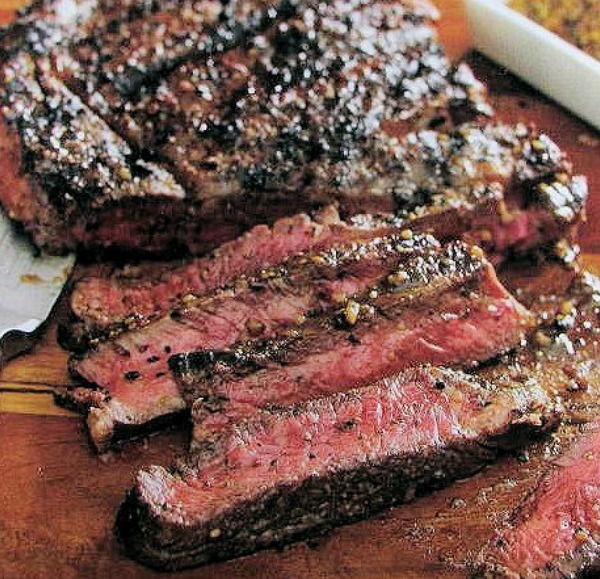 This amazing Cuban style grilled steak recipe is juicy and zesty. It is the hit of my summer time parties whenever I serve it this way. Fish and seafood cooks up in just minutes on a grill. 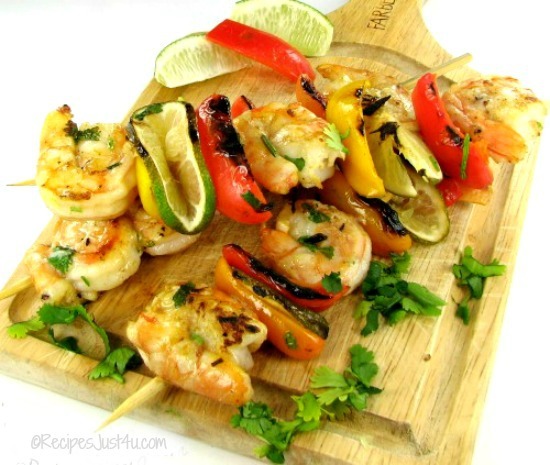 These grilled cilantro lime kebabs have jumbo shrimp and sweet peppers on skewers with a tangy sauce made from fresh lime, cilantro and garlic. Yummy, easy and very popular with my party guests. Do you use your grill for just meat and chicken? If you do, you are really missing out. Fruit and veggies can be grilled, too. 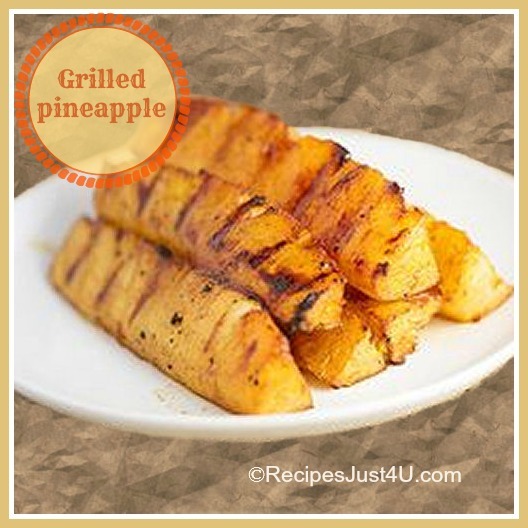 These grilled pineapple spears are coated with lime and cinnamon and sweetened with honey for a tasty grilled side dish.